The Westover Hills Library presents “The Polar Express” on Saturday, Dec. 6, @ 2:00 pm. Kids can wear their jammies and hot chocolate and cookies will be served during the movie. 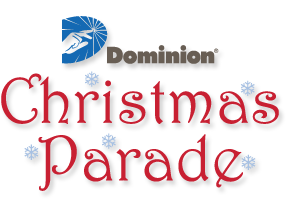 The 31st annual Dominion Christmas parade in Richmond will be Saturday, December 6, 2014 at 10 a.m. 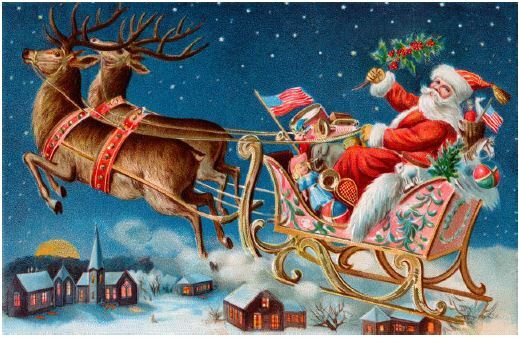 The parade, themed Celebrating Tacky Christmas Traditions, will depart from the Science Museum on West Broad Street and continue east to 7th Street. This Richmond tradition attracts more than 100,000 spectators each year from all over Virginia, with thousands more enjoying the live television broadcast. 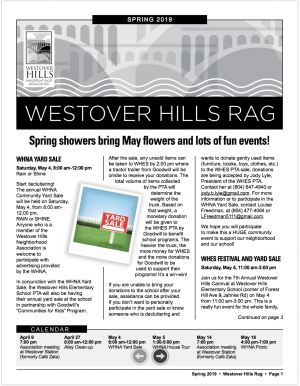 Westover Hills neighbor Robert Kelly heads up the parade organization. For many Richmonders, the parade kicks off the Christmas season. The parade will feature a very special Grand Marshal, holiday floats, marching bands, huge helium balloons, and, of course, Santa himself! If you can’t experience the parade in person, you can watch it LIVE on WTVR-CBS6 on the day of the parade from 10 a.m. to noon, or see it on Christmas Day. 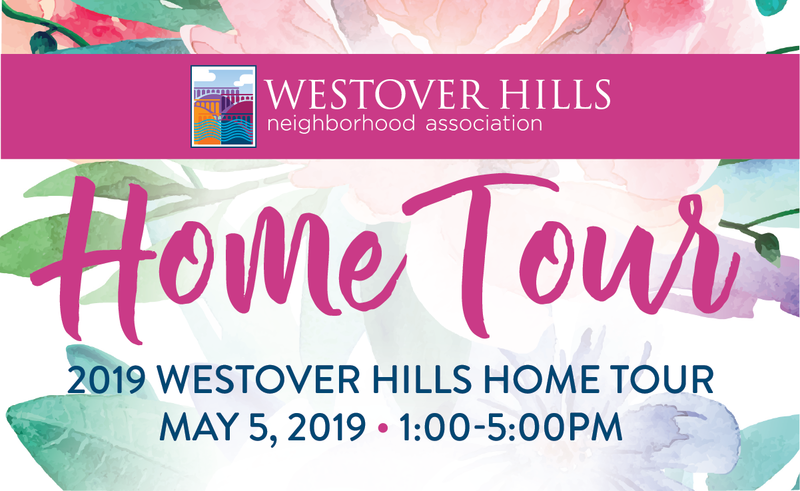 Click here for more info, including parade route and lineup. The Friends of Forest Hill Park are very happy to announce our annual “Victorian era Christmas open house” on Saturday 6 December from noon-4pm. House tours, holiday snacks, crafts for the kids and even a visit from Ol’ Saint Nick himself! (At 2pm). 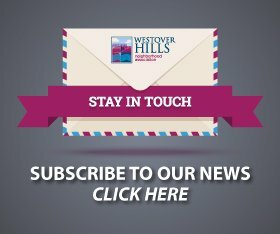 Enjoy some local neighborhood holiday fun!